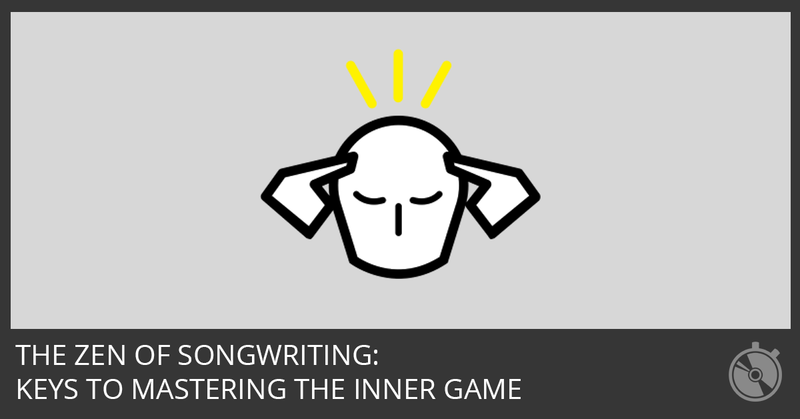 Discover how song plots can generate great song ideas, give your song sections a logical flow, and help your listeners understand what your lyrics mean. 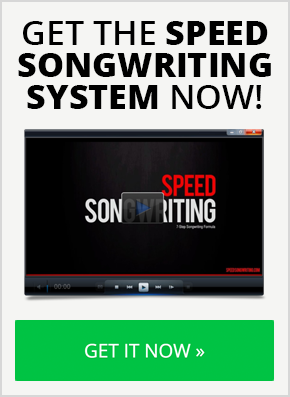 Story hooks are lyrics your audience will recognize and understand instantly. 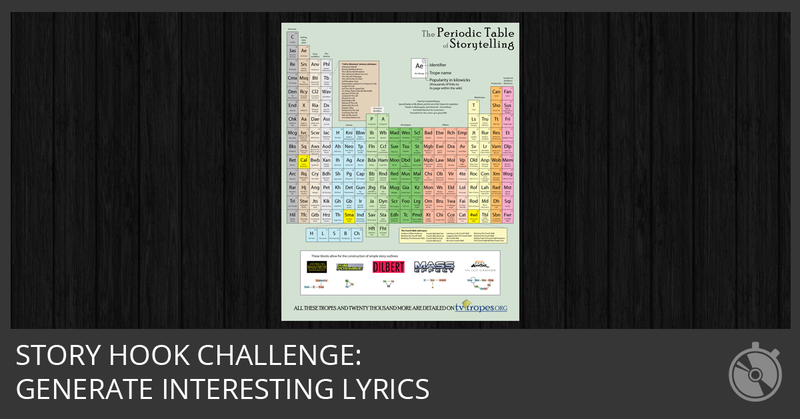 This challenge will inspire your songwriting and generate interesting lyrics. 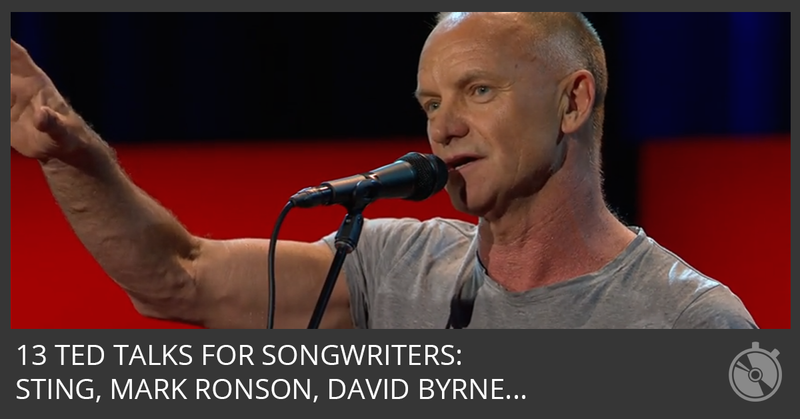 Is Siri the secret to Taylor Swift’s songwriting success? 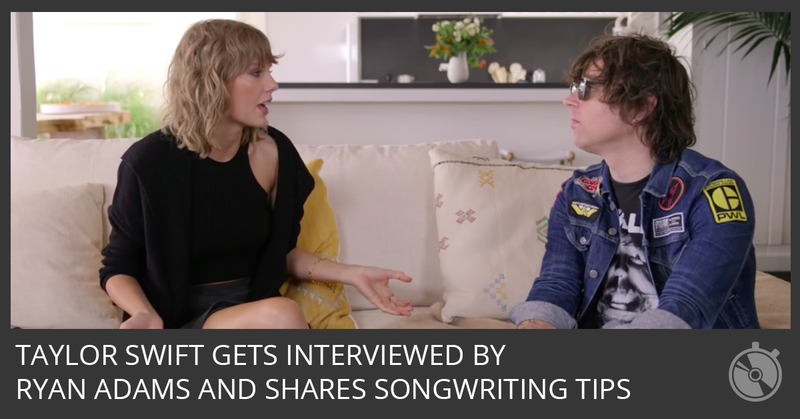 Watch this interview for her songwriting tips and to see exactly why she uses Apple’s Siri. 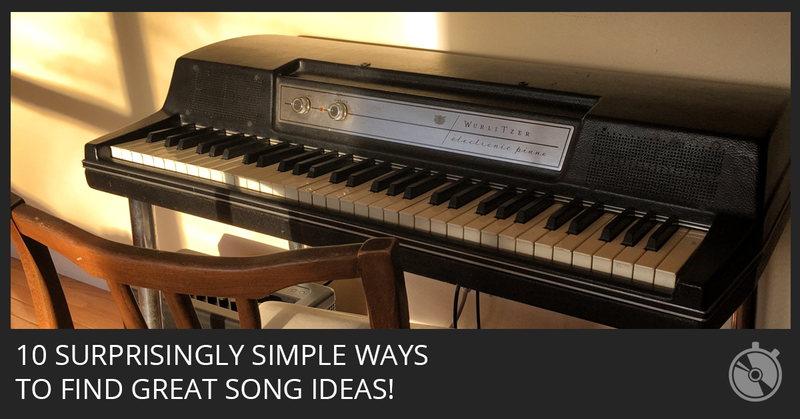 What if you’re just not in the mood to write a song? How do you overcome procrastination? 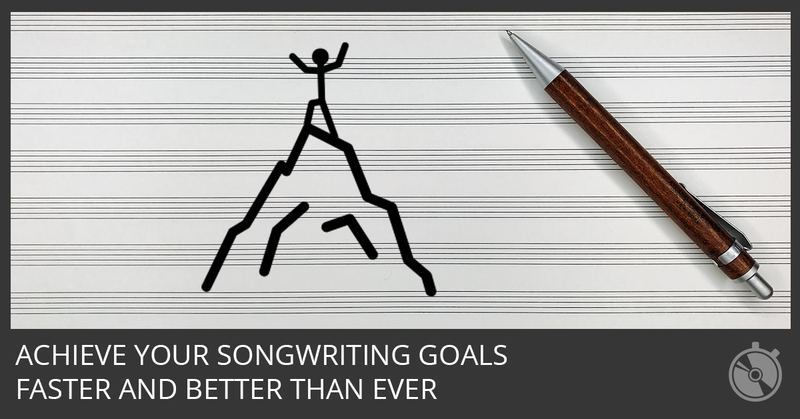 Here are 3 songwriting productivity tricks you can use today. 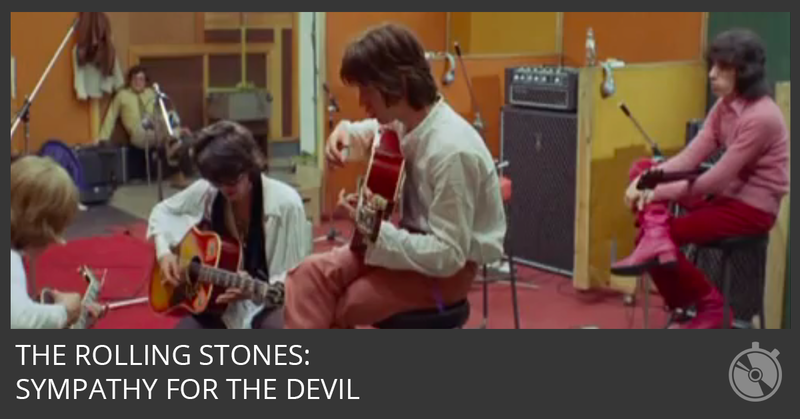 They’re in the Songwriters Hall of Fame, Rock and Roll Hall of Fame, and you can watch them write one of the most recognizable songs in the world. 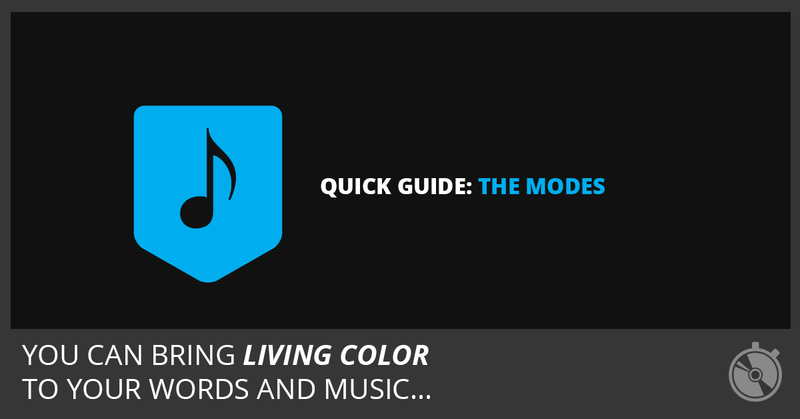 Here’s my top techniques to develop new and interesting chord changes. 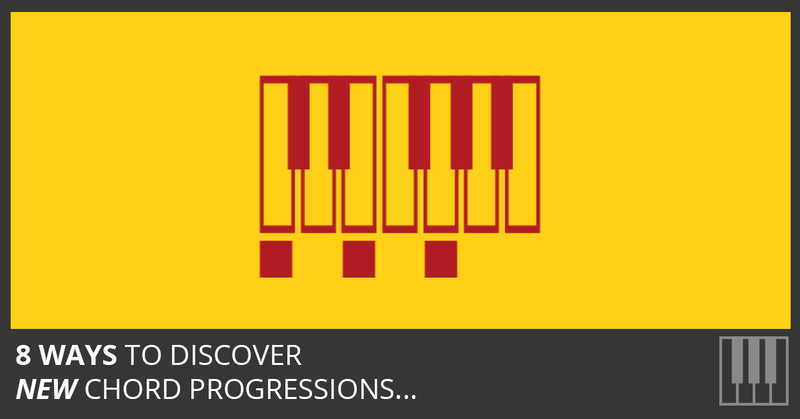 If you have chord progression shortcuts I haven’t thought of, please share them. 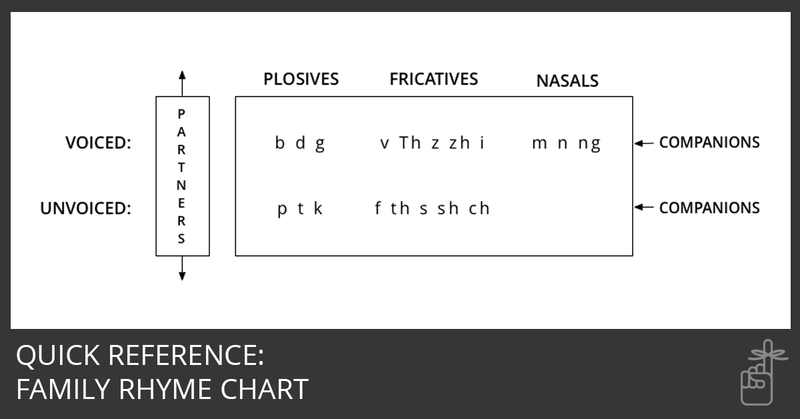 Here’s a quick reference on rhyme for you. 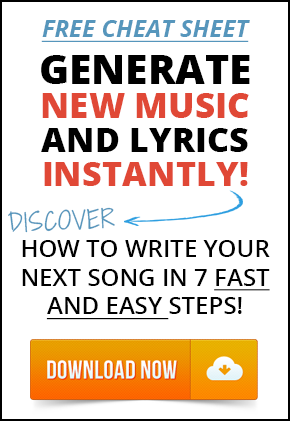 This detailed family rhyme chart will help you find unique and creative rhymes for your lyric writing.